Laser for fungal nail and skin. 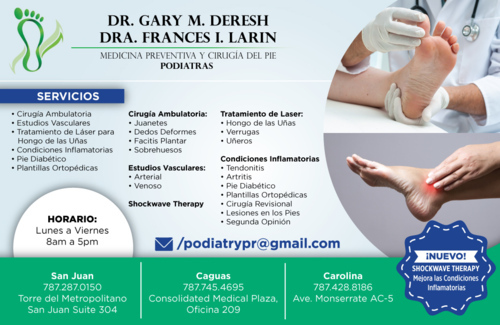 Treatments: Diabetic foot ulcers, warts and lesions, ingrown toenails, heel pain, bunions and hammertoes. We serve children and adults.